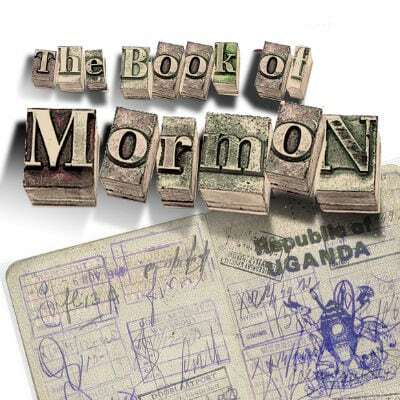 The Book of Mormon, a religious satire musical by the creators of South Park, follows two naive and optimistic Mormon missionaries into native Uganda village, where the locals are more worried about AIDS, famine, poverty, and war, than about religion. This album features 16 accompaniment tracks, and does not have guide vocals. This album is a new recording in the original show keys and tempos, and this show contains explicit lyrics.